Bitcoin (BTC) made a rather dramatic comeback just 48 hours ago. At press time, the world’s first digital currency is currently trading above $4,300. 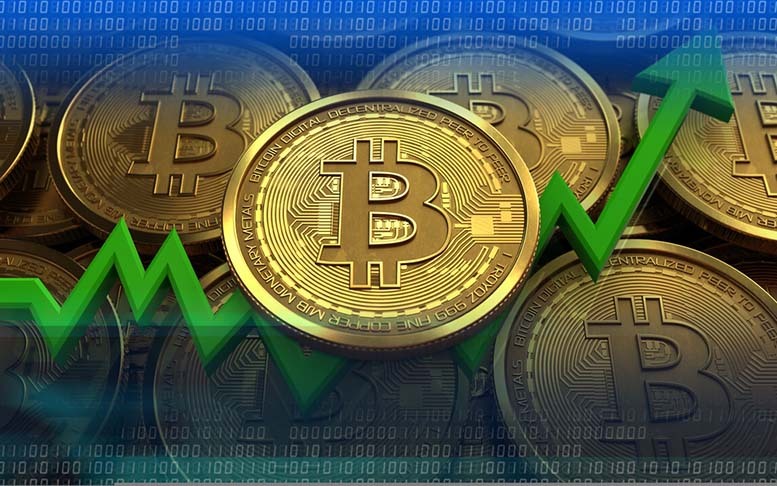 The entire crypto community is buzzing, as most altcoins have followed BTC’s upward movements.